Got a ready apartment in Sports City? If so, then there is a better chance of selling that unit, according to the transaction numbers for Dubai’s freehold space over the first seven months. It could be that investors in Arabian Ranches or Springs might have countered by dropping their asking prices on their properties. Whatever be the reason, there is now a slow build-up in buyer interest for pricier homes, particularly villas. 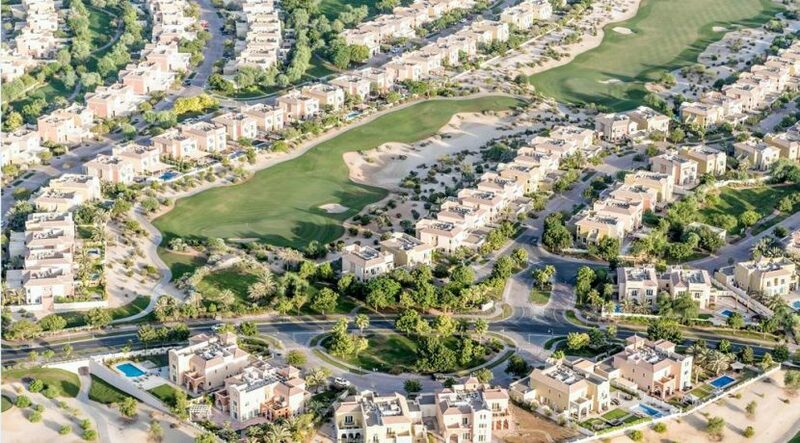 Jumeirah Islands is another beneficiary from this. “The upmarket villa space had borne the brunt of the correction from mid-2014, and the uptick now suggests interest from end users as well as investors,” said Lakhani. “The theme this year has been a re-allocation towards the ready space. This process plays out over a longer period of time in real estate as opposed to equity markets.” But in the off-plan market, demand remains downright sluggish. Just over 10,500 off-plan units were sold in Dubai against the 14,330 racked up in the first seven months of 2017. Last month accounted for 1,224 units, far removed from the 2,006 recorded in May. 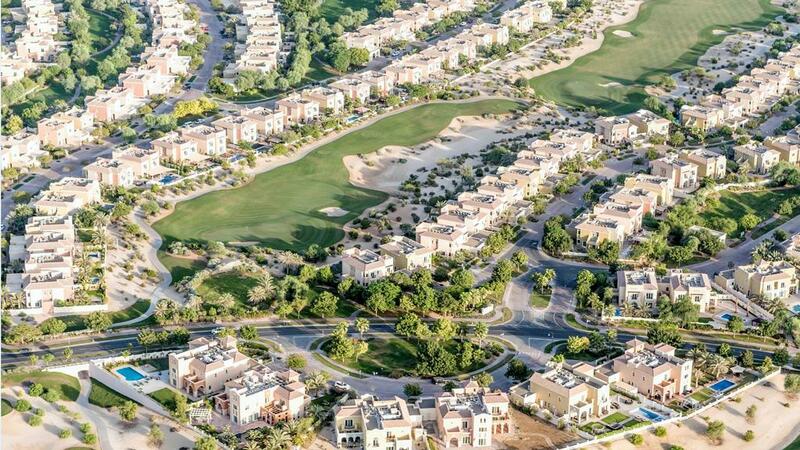 All through the last 12 months, there was one clear trend running through Dubai’s freehold transaction numbers — demand for high-end property is on the mend. It is no longer just a handful of villas on Emirates Hills or the Palm going for seven-digit sums. It is now starting to run much deeper than that. For confirmation, just look to the “spreads”, the price differential between what a standard property is going for and what a high-end home commands. If the spread gets wider, it means demand for high-end homes is on the rise. And vice versa.